You drive fear from my heart. 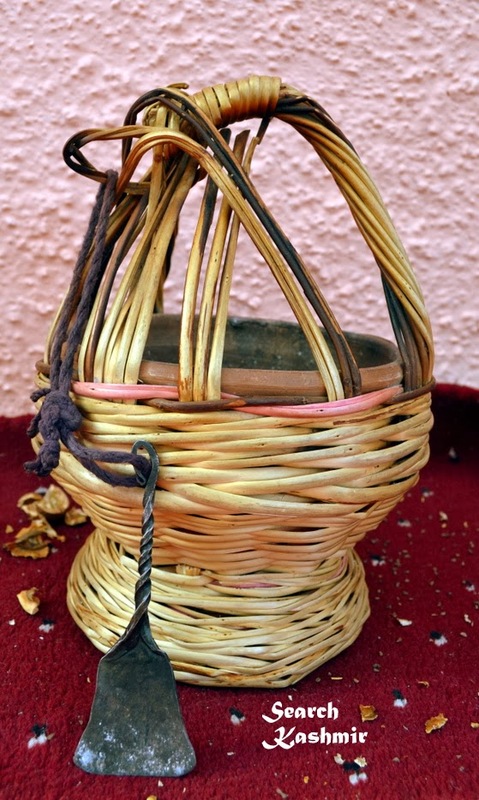 ~ A persian distich from Kashmir about Kangri collected by G.T. Vigne in around 1835. O Kangri, with you by my side, I don't need Houris or Fairies, you are my heart's only consolation.